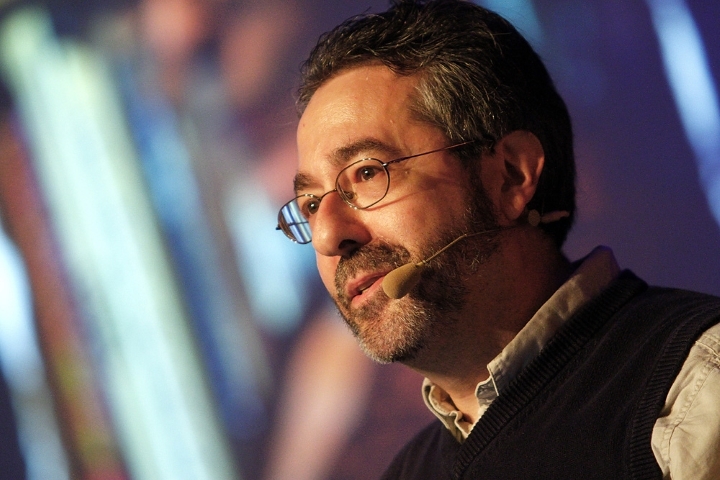 It seemed that Warren Spector’s days as a game developer had come to an end when he became the director of the Denius-Sams Gaming Academy at the University of Texas back in 2013, and that he would be delivering lectures about the video game creation process for the rest of his career. But fortunately Spector got a chance to put his game-making skills to use again, as he’ll be joining studio Outside Entertainment and taking part in the development of the hugely anticipated System Shock 3 video game. This is no doubt great news considering that Spector is something of a legend in the video game industry, as the veteran producer was behind classics like the original System Shock and the seminal Deus Ex. The latter in particular is no doubt one of the best role-playing video games ever made, a globe-trotting adventure set in a future world in which players had many choices for approaching missions, resorting to stealth, hacking or even brute force, and was certainly a revolutionary game back in 2001. 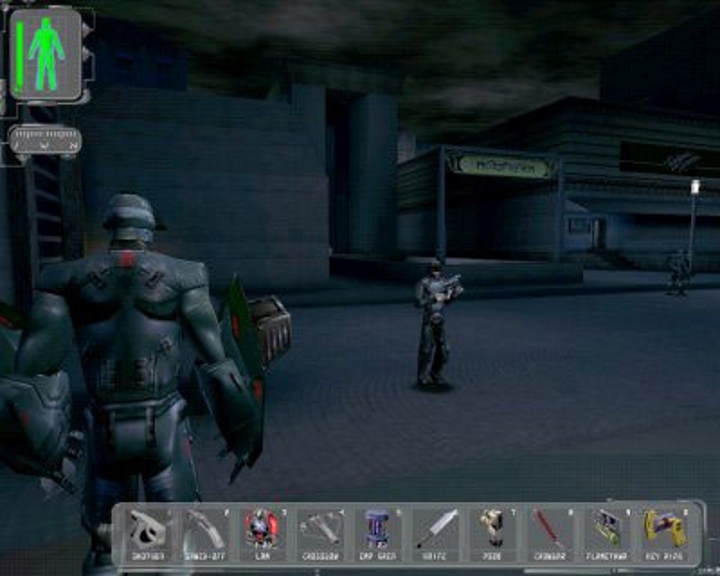 Even if it looks dated these days, the original Deus Ex was a groundbreaking game back in 2001. So it is clear then that Warren Spector has either produced or directed his share of video game classics, but will System Shock 3 be good enough to go up against heavyweights like Bethesda’s Fallout 4? After all, the last video game Spector was involved in was the poorly received Epic Mickey 2 for Disney Interactive Studios which came out in 2012, and there’s no doubt that the video game industry is as competitive as it’s ever been these days. Also, despite Spector’s tech-savvy and no doubt great knowledge of the video game creation process, the man has admitted that he doesn’t even own a computer these days, which is worrying for someone that’s going to be involved in the development of a major game like System Shock 3… Doesn’t Spector own a video game console either, or even game at all? But still, here’s hoping that the veteran video game creator has not lost touch with the video game world, and that he is able to deliver another great video game with System Shock 3, one that reminds us of his early classics like Deus Ex and the original System Shock. Could One of Bethesda’s ‘Big and Crazy’ Projects Be ‘The Elder Scrolls VI’?